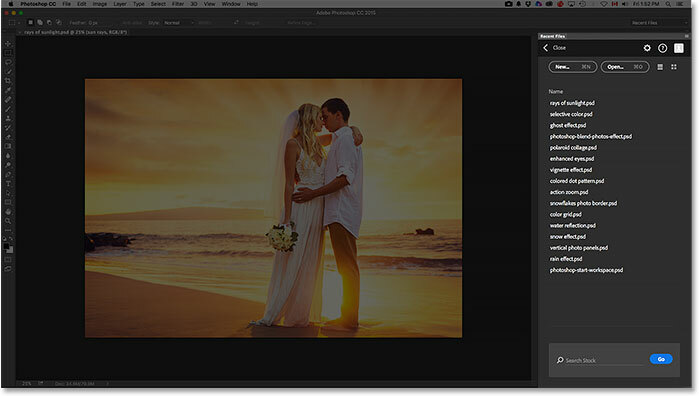 In this Photoshop tutorial, we'll learn all about the new Start screen and Recent Files panel that were first introduced to Photoshop CC in the November 2015 Creative Cloud updates. 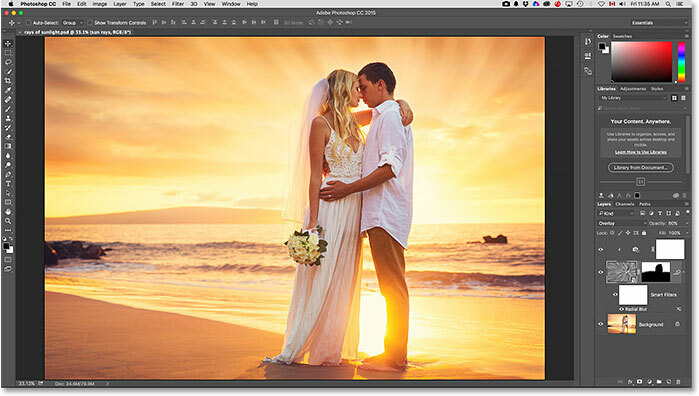 No matter what we plan on doing with Photoshop, the first step is always the same; we either open an existing image or document to work on, or we create a brand new document from scratch. 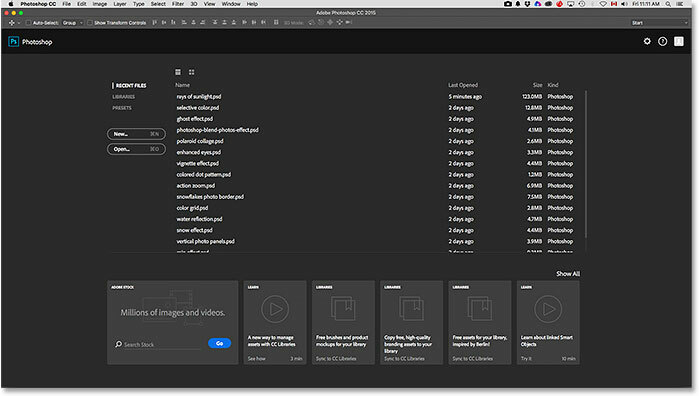 In the latest version of Photoshop CC, Adobe has made this first step easier and more intuitive by introducing a new Start screen as well as a new Recent Files panel. The Start screen gives us quick access to our most recently-opened files, along with options for opening other files, creating new documents, and more. It appears every time we launch Photoshop and whenever we close out of a document (with no other documents still open on the screen). The Recent Files panel offers many of the same options as the Start screen but without needing to close out of the document. Let's see how they work. 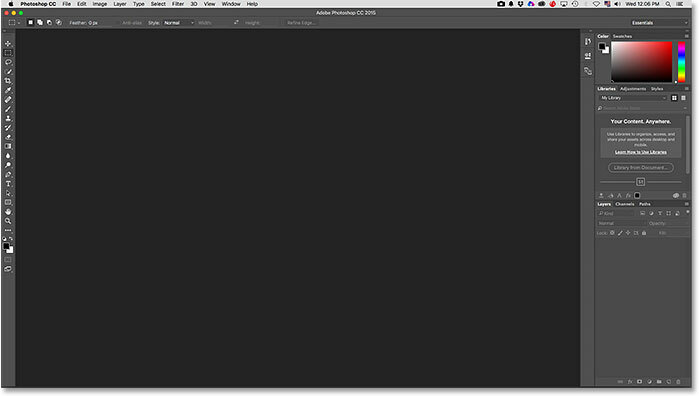 The new Start screen in Photoshop CC 2015. Back to the Start workspace. Let's take a closer look at what the Start screen has to offer. 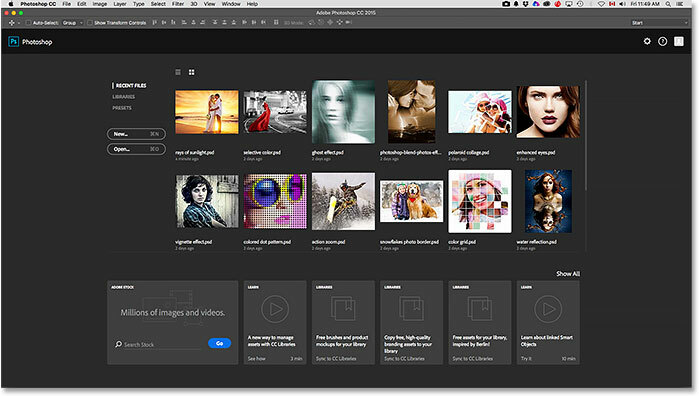 Along the bottom of the Start screen is a collection of cards you can click on to learn more about what's new in Photoshop, view various tutorials, add free assets to your Creative Cloud libraries, and more. 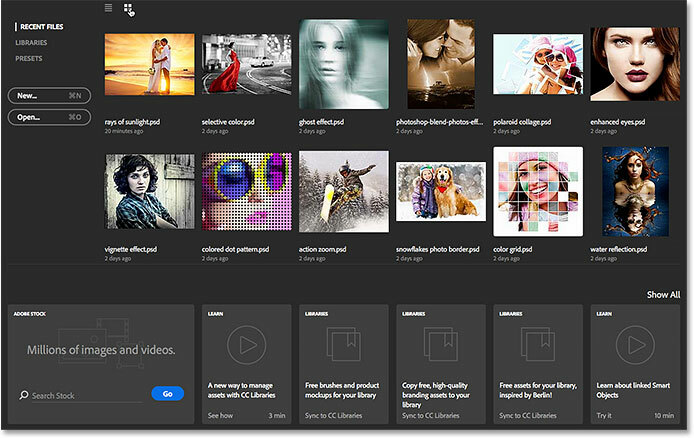 There's also a convenient search box for finding royalty-free stock images and graphics from Adobe Stock (Adobe's new stock image service). The Recent Files list in the center of the Start screen. The List View and Thumbnail View icons. Viewing the recent files as thumbnails. 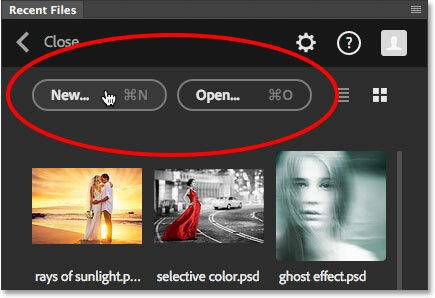 Click the Open button to open files not found in the Recent Files list. Clicking on a file in the Recent Files list to open it. Opening an image closes the Start screen. Closing the document returns you to the Start screen. Switching from Recent Files to Presets. Clicking Custom Document at the bottom of the Presets list. Click the New button to open the New dialog box. Back to the Recent Files list. 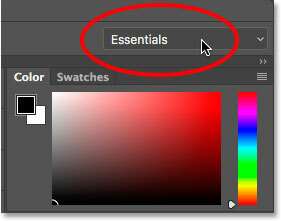 Go to Edit > Preferences > General (Win) / Photoshop > Preferences > General (Mac). Use this option to enable or disable the new Start screen. 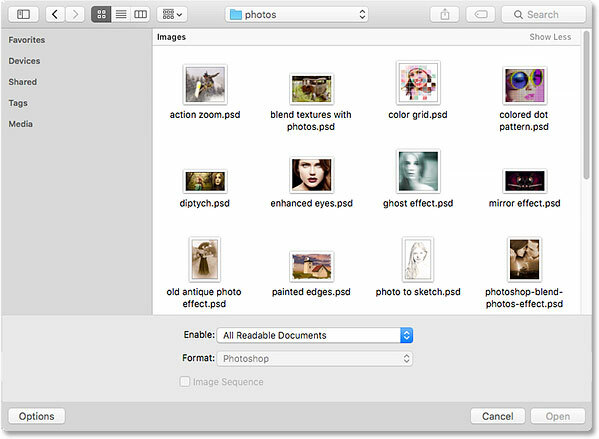 Choosing File > Open normally opens the File Explorer (Win) or Finder (Mac). 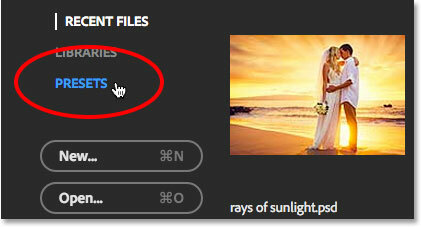 Use this option to enable or disable the new Recent Files panel. Going back up to File > Open. The new Recent Files panel appears along the right. 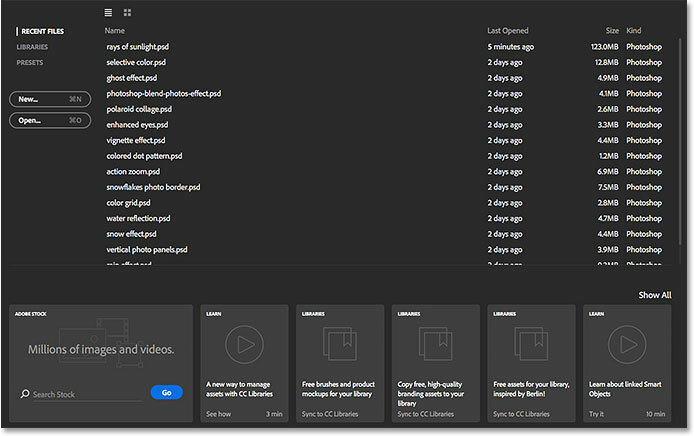 The same Recent Files list appears in both the Start screen and the Recent Files panel. 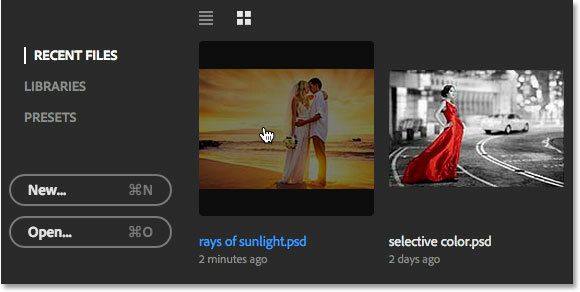 Switching to the thumbnails view in the Recent Files panel. The New and Open buttons. Choosing the new Recent Files workspace. And there we have it! That's our look at the brand new Start screen and Recent Files panel recently introduced to Photoshop CC in the November 2015 Creative Cloud updates! 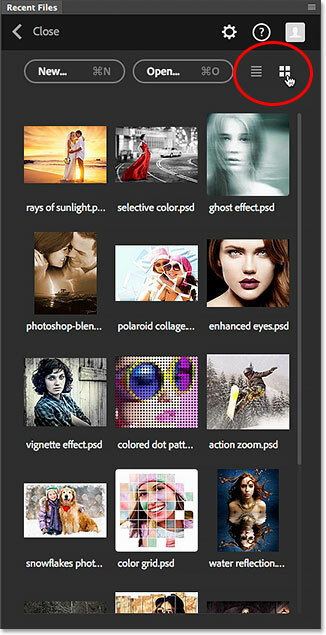 Visit our Photoshop Basics section to learn more about Photoshop!